Tina Andrean never gives up her dreams. The competition in the world of wedding dress designers is exceptionally tough. Her unique design techniques, influences by the European style, combined with her feminine touch, have made her gown international recognition. 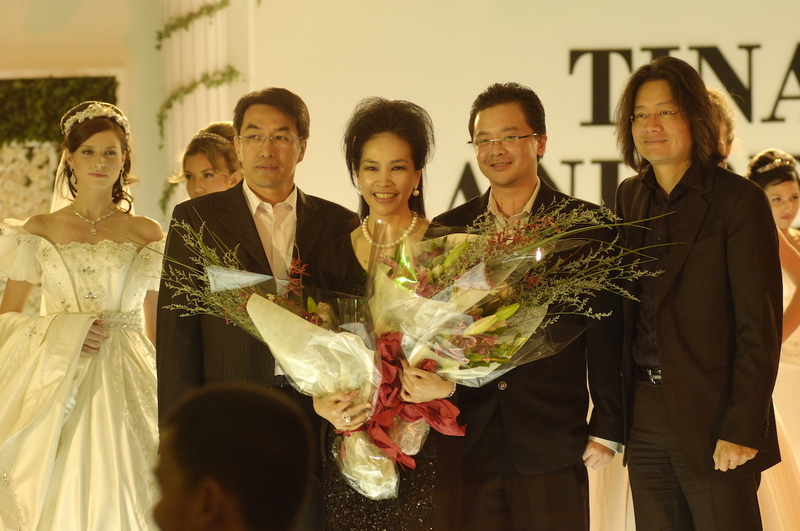 For her spirit, talent and originality designing bridal gown, Tina earned herself an award as the “Best Designer” at the 1992 Asian Fashion Festival. She beat the other 49 participants from all over Asia, including Korea, Taiwan, Singapore, Hongkong, and the Philippines. In 1994, she was invited to be a jury at that very event, the one that had made her the best designer two years earlier. One of her most significant achievements was to do a show with world designers. 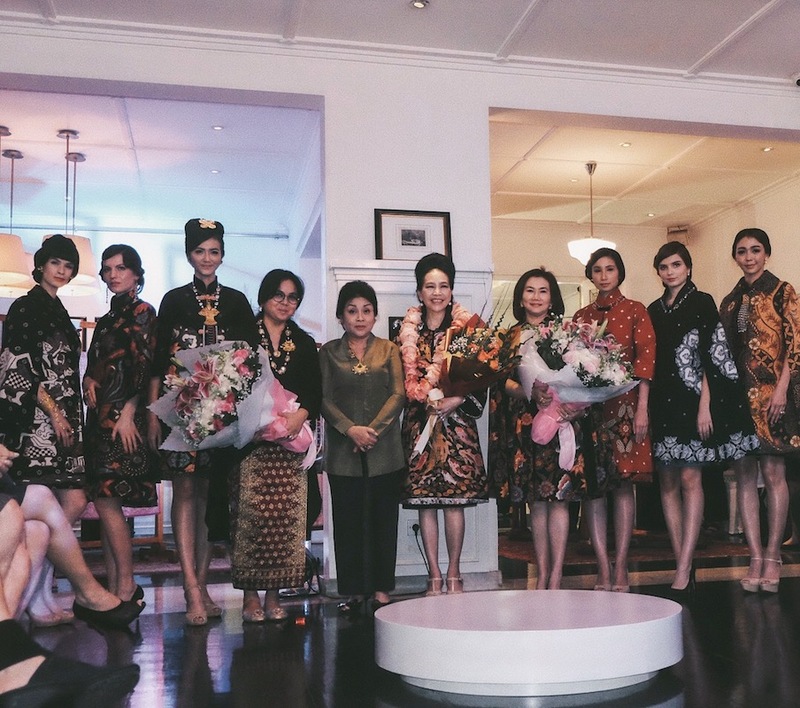 In July 1993, she had a show with Guy Laroche from Paris, Francesco Arena from Milan, and Demetrios from New York, that took place at Sahid Hotel, Jakarta, which was titled “Haute Couture Bridal International”. In April 1994, Tina once again shared a stage with Demetrios, and in May 1995, she had a show with a French designer, Jean Louis Scherrer, for a charity event held at Shangri-la Hotel, Jakarta. Her gown were so exhibited “The Wedding Dresses from The World ’94″ in Milan, Italia. She presented a gown with a 7-meter-long silk train and a total of 11,000 crystals spread all over it! Tina had dreamed of go international. Therefore, in 1998, she moved to America and opened a boutique at Burlingame, San Francisco, in October 1999. The road to success opened wider for her. Many leading bridal magazines all over the world acknowledged the quality of her gowns. In 2000, The Bridal Galleria, a bridal boutique in California, recommended one of her collections to the fashion editor of Today’s Bride Winter. What happened next was that the dress appeared on the cover of that famous San Francisco bridal magazines. Other bridal magazines, such as Bay Area Weddingpages and Modern Bride, also featured her elegant collections in their editions. She also took part in many bridal exhibitions and fashion shows at Kohl Mansion, Peninsula Golf & Country Club, Concourse and Hillsdale Shopping Center. All of these achievements are not the end of her dreams, they are a journey of no end.